We will also rent the Open Air cinema for either Saturday or Sunday evening (or both, if the number of participants will be more than 150), and are going to show you some interesting video footage... About 15 eur per person will be collected to pay the rent, the exact fee will be up to the number of participants. Last time - in 2017 - we had 208 Cohenites on the island, and 160 in 2015, but earlier the typical number was some 50-60. The program with more precise details will be available next Spring. We have posted this announcement already now, in September 2018, so that you may make necessary arrangements at your work and reserve your flights and accommodation as early as possible. Even if the meetup is less formal than our Events, we need to have some idea of the number of participants. Please let us know by email to Jarkko (NOT PM) if you plan to come. Your name will be listed on the Hydra page at www.leonardcohenfiles.com/backtohydra.html (let us know if you don't want to show your name). Questions will be answered and the meetup discussed here in this Forum section! Looking forward to seeing many of you next year! I am so looking forward to Hydra 2019 and seeing some of the lovely LC Forum members I met in Montreal in November 2017! This will be my first LC Forum meetup. Hi, Susan. Glad you found your way to this thread! 50 names in the registration list in first 24 hours - quite a start! Looking forward to seeing many familiar faces but also all the first-timers. You are going to fall in love with the island! Yes! Thank you for your help Anne! 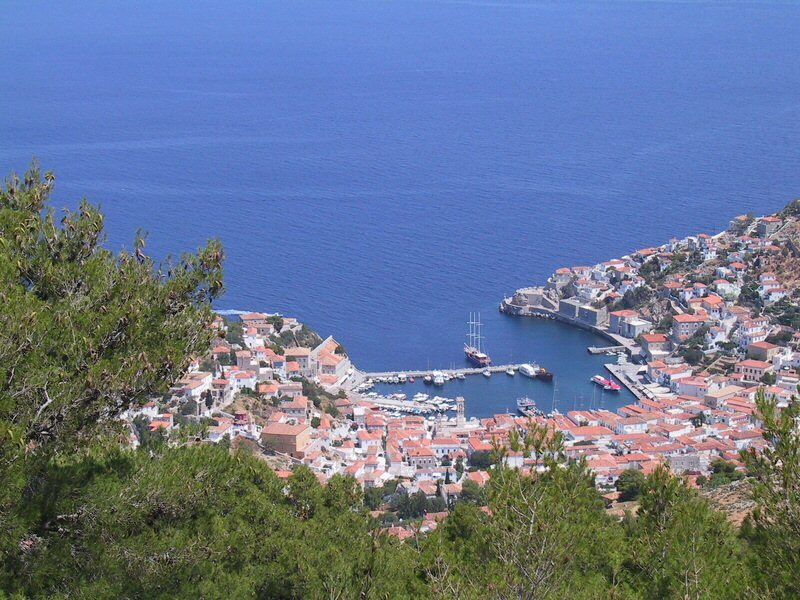 I just learned of this Hydra trip and my wife and are hoping to join you all there. I am new to this board, but far from new to Leonard Cohen. I'm looking forward to being part of this discussion group. Are there any other members in the same boat (not literally!) who wouldn't mind a travelling companion - from England? Looking forward to this meetup. Are there any other travellers from Scotland who would like a travelling companion ? I will be going to Hydra from Hong Kong but will be travelling to London after the Hydra meet-up, thinking of taking the 7.15pm Turkish airlines flight from Athens to London Heathrow on 11th June. Today I have registered the 150th participant, and it's clear that there will be a few more. This means that we have to do the Cinema Club night twice. In January I'm going to start discussions with Lakis about the program. The mainland trip is a must-to-do (we have so many first-timers), but he has had some other interesting ideas as well! A very Happy New Year to you also, Jarkko and Eija! We are looking forward very much to seeing you again in 2019! Happy New Year to all Cohenites! Jarkko, when you say „mainland” do you mean Athens or somewhere else? The route does not go close to Athens.